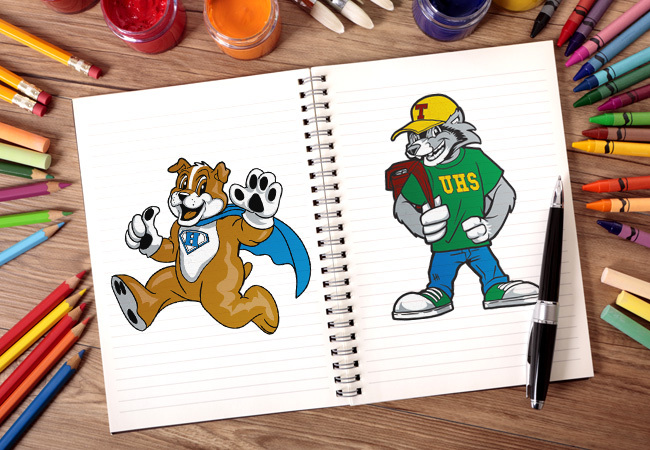 The logo or mascot that you select to represent your school or organization matters. It should reflect your school, students, teachers, administrators, and your vision. Make it count and make it unique. 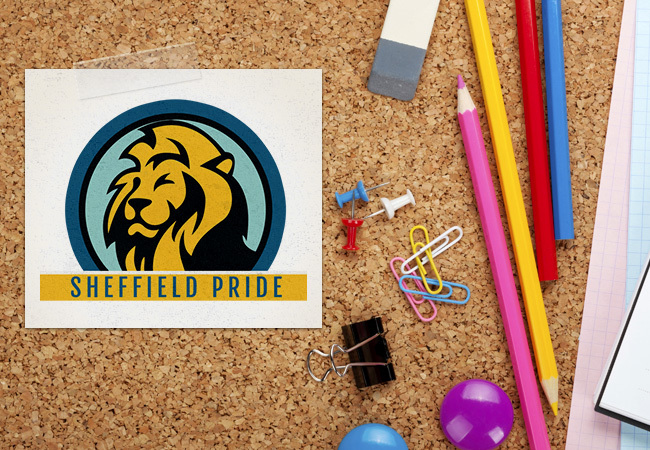 Our mascot and logo design services can help you create a image that you'll be proud to show and wear for decades to come. For affordable and customized services, contact us and let us meet your graphic design needs for mascot or logo design.